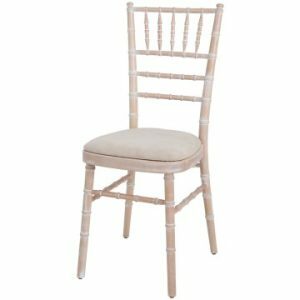 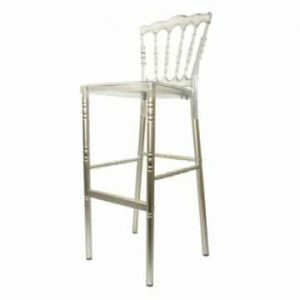 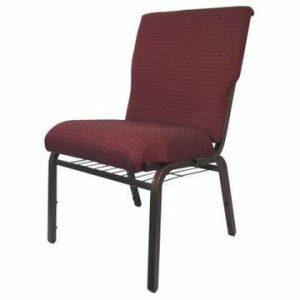 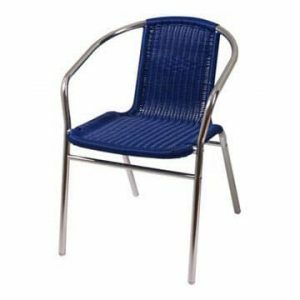 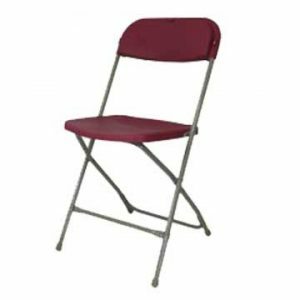 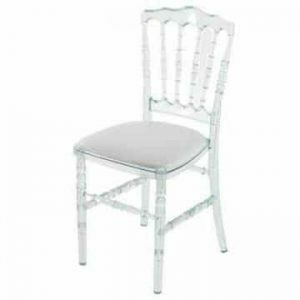 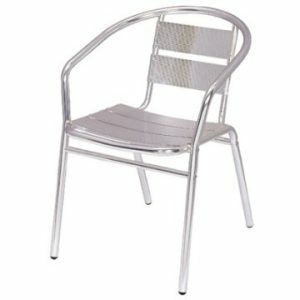 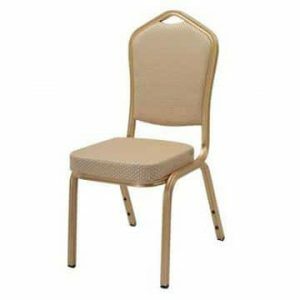 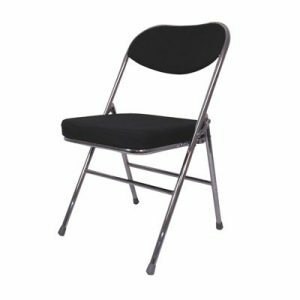 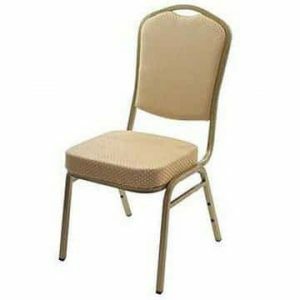 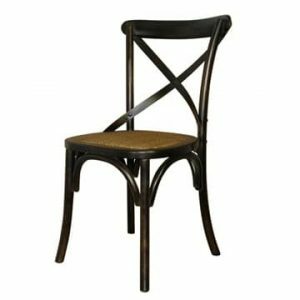 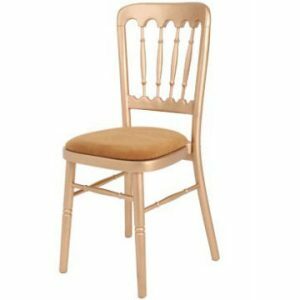 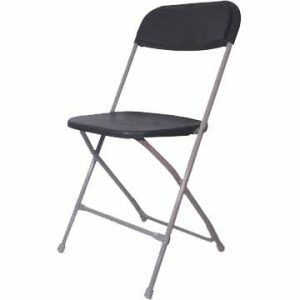 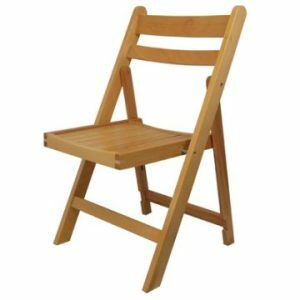 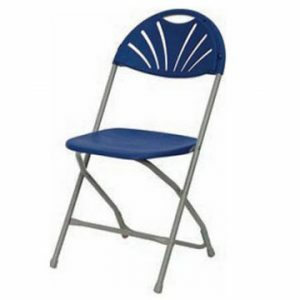 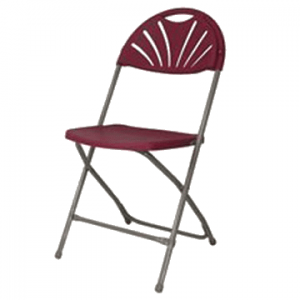 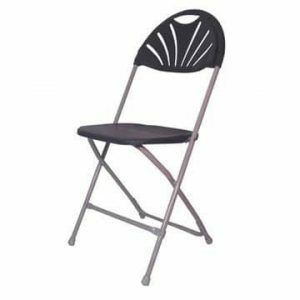 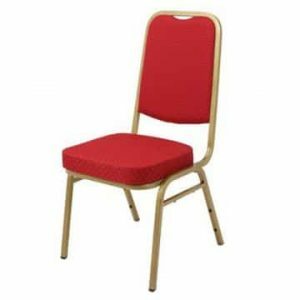 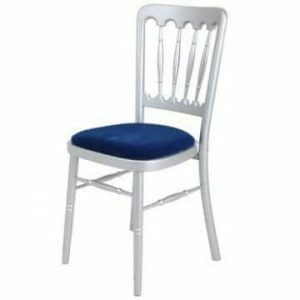 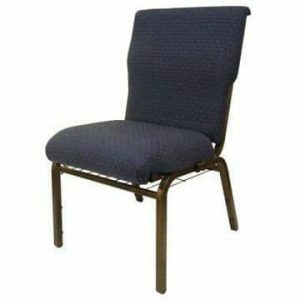 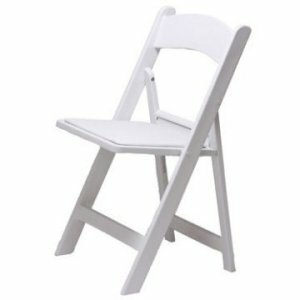 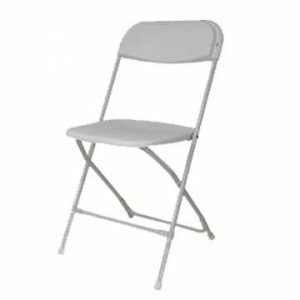 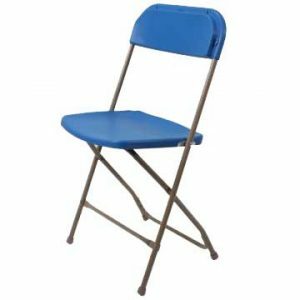 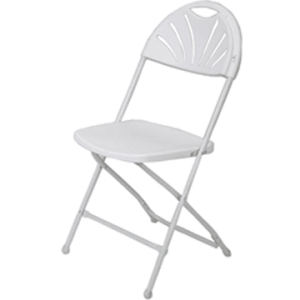 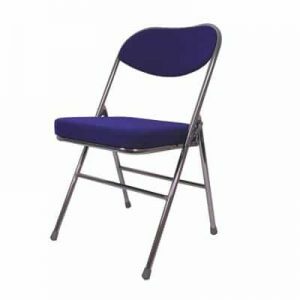 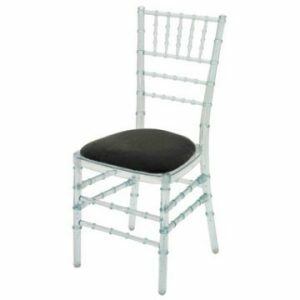 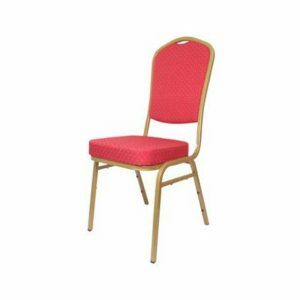 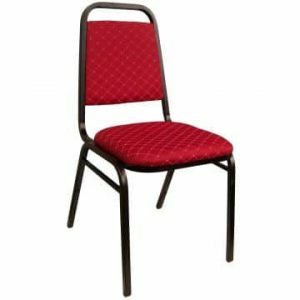 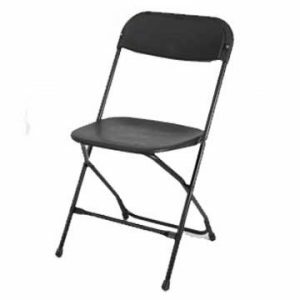 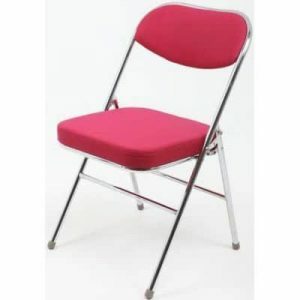 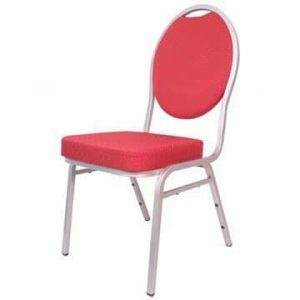 There is a great selection of chairs, folding, stacking and banquet for sale here at Ningbo Furniture. 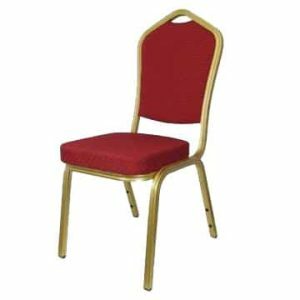 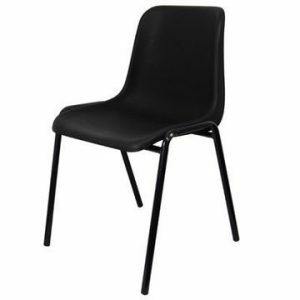 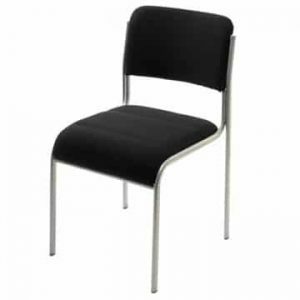 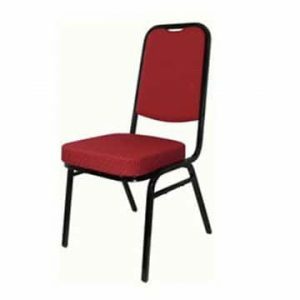 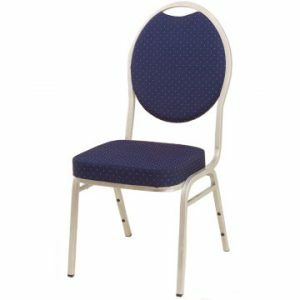 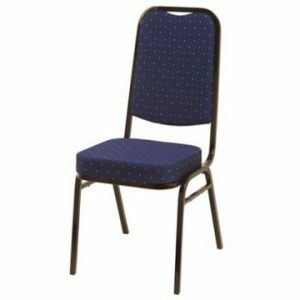 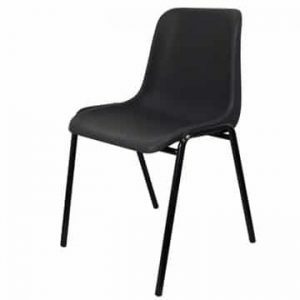 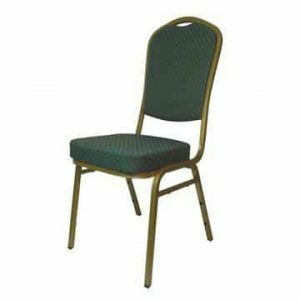 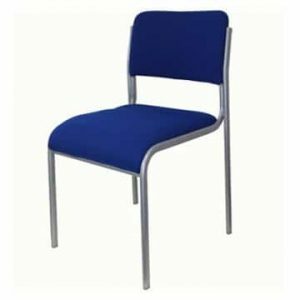 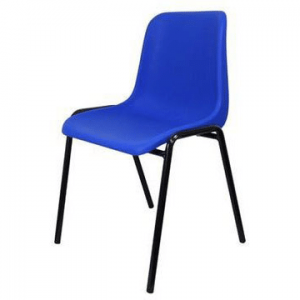 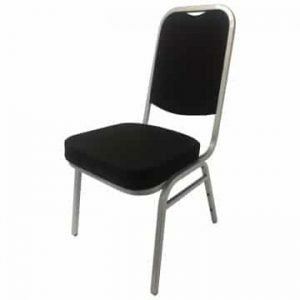 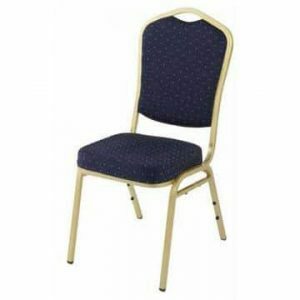 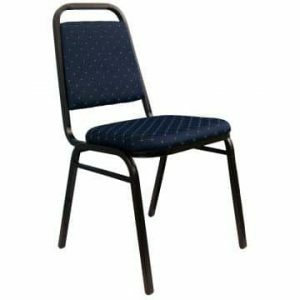 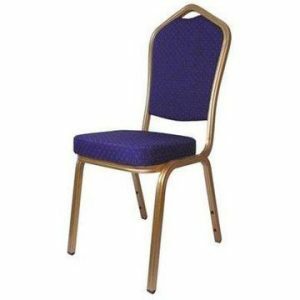 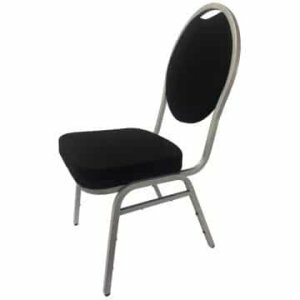 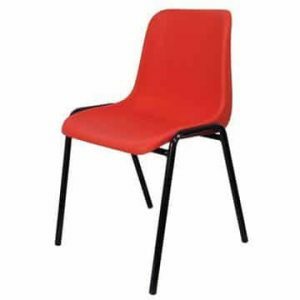 Whatever your business or enterprise, it’s likely we will have a chair that will suit your requirements. 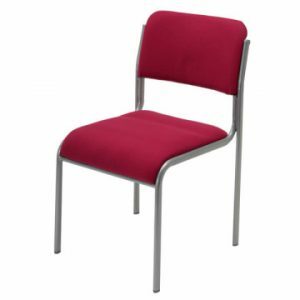 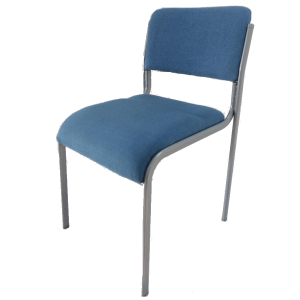 From restaurants, pubs and hotels to churches, schools and care homes, we offer a whole range of practical and versatile seating options at terrific value.